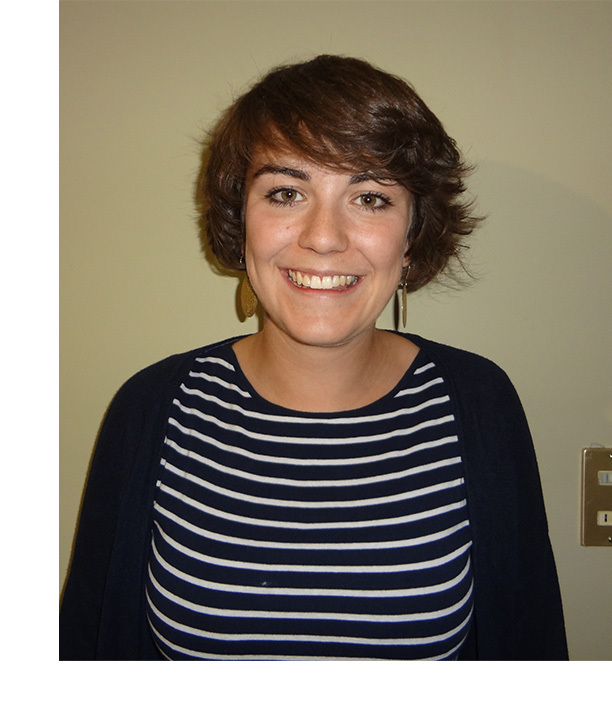 My name is Roisin Killick and I am about to begin an MSc in Globalisation and Latin American Development at University College London I've used charities to finance both undergraduate and postgraduate study using very similar principles. My funding story begins back in 2010 as an undergraduate when my father, a postman, heard about an organisation called the Post Office Orphans and Benevolent Institute (POOBI) and their Page Brigg's University Bursary. This bursary helps to support members of post office workers' families during their university studies for up to three years. I applied in my second year and was awarded the bursary for the remaining years of my course. It was when I was about to begin my year abroad as part of my undergraduate degree in 2011 that I really began to wake up to the world of external funding. As I studied both Arabic and Spanish I decided to split my time between Madrid and Cairo. My time in Madrid was supported both via me working and through a generous this funding was not available to me there. So I applied successfully to the Worshipful Company of Cutlers for the Captain F.G. Boot scholarship. This generous grant not only allowed me to support myself in Egypt, but it also helped me to spend 2 months of my year abroad in Mexico which inspired my dissertation on Diego Rivera's famous Palacio Nacional mural. When I returned to Durham University for my final year I was really struggling financially, not least because my student loan was decreased, and the cost of university accommodation had gone up considerably. So I applied successfully to The Girl's Welfare Fund, The Holt Educational Trust, The Doctor Robert Oldfield Foundation and the Sheila Kay Fund. These organisations helped me to stay afloat during my final year and complete my degree, gaining an upper second class degree without extra financial worry and stress. Adapting Undergraduate Success to Postgraduate Funding. When I received an offer from UCL I applied for a few university grants and scholarships but was unsuccessful. I quickly found a full time job and a second part-time weekend job and begin my search for external funding in earnest. I first decided to write to all the organisations who had helped me as an undergraduate to see whether they might again support me. Almost immediately the Girl's Welfare Fund wrote back and asked for some more information about my financial situation and plan. They subsequently awarded me £500 towards the costs of my MSc. Since then I have written letters to almost 20 different trusts and submitted applications for a further 10 organisations. I have been awarded £850 from the Reid Trust, £400 from the Women's Careers Foundation and £1500 from the Ruby and Will George Trust and I am still waiting to hear back from around five more trusts. These grants alongside my savings from work and obtaining a job as a graduate vice warden have made undertaking this master's degree possible, and I could not be more grateful. However, the whole process is hard work and takes a lot of commitment. Sometimes it can be quite disheartening to hear from an organisation that you have spent hours working on that (for example) they no longer award grants to individuals, and sometimes your letters can go unanswered for months. My advice would always be to keep searching and applying, there are so many places out there you will find a few that you tick all the boxes for. Also don't just rely on external funding applications though enquire with your university to see if they have jobs for graduate students, like vice wardening or teaching etc that you can easily fit around your studies. This extra initiative will really help set apart your applications from others and demonstrate your commitment to your studies and determination to fund them. My last tip would be to keep good records of every application or letter that you send alongside the dates that you sent them. When searching through different websites and funding books over long periods you can get quite confused and you often forget which organisations you have come across before. Keeping a good have a record also allows you to adapt old application, ultimately saving you time and effort. I wish everyone starting out on their funding journey luck and I hope that my story shows that even if you are unsuccessful finding funding at first that doesn't mean all doors are closed to you forever.